"I love what I do! Each bride is unique and each wedding I design is like a work of art. The colors, visual textures and theme all have to come together just right. 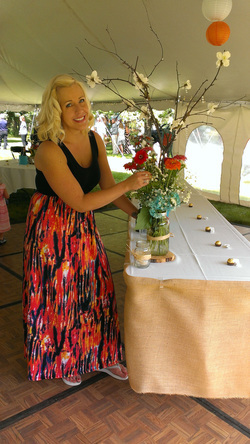 I look forward to working with you and helping you create your wedding floral masterpiece!"